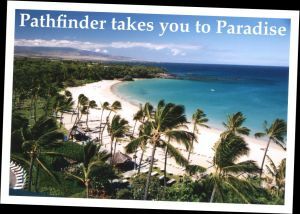 Pathfinder Travel, Inc. • Your vacation is our business! 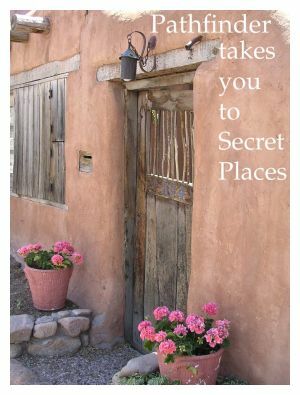 Designing Worldwide Custom Travel Itineraries for over 37 years. Your Vacation is our Business! Reach us daily via email or phone. Meet by appointment at our Spruce Avenue location in Corvallis, OR. 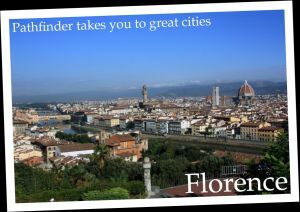 Where will Pathfinder take you? Accruing award miles is a great way to get future returns on your travel investment by saving miles for airline, hotel and car award reservations. Ask your Travel Consultant at Pathfinder Travel which airlines and hotels are presently "partners" in accruing award miles as they do change often in these topsy turvy days of mergers and acquisitions. One of Pathfinders many travel services is booking award travel (for very reasonable professional fees) saving you literally hours of online searches and most importantly, helping you make sound purchases and scheduling decisions.